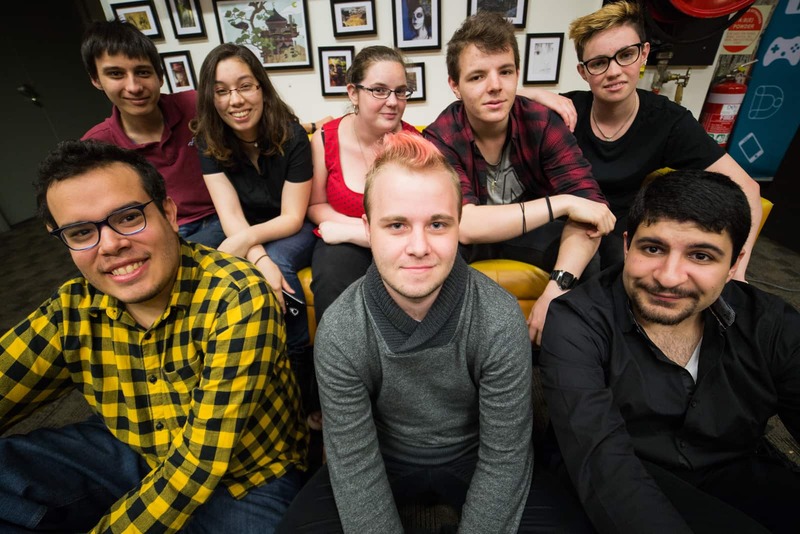 We’re super proud of the artwork our students produce every term. 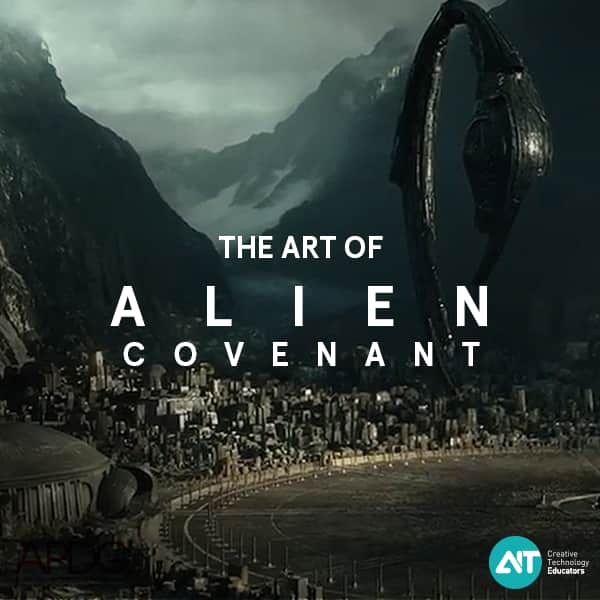 We showcase these projects to display the high quality work that comes from our students as a result of being mentored by some of the best in the industry. This is also a way for you to see the quality of work you could be producing over time. Our boutique Sydney and Melbourne Campuses are unique with the facilities on offer for our students. The campuses are small to maximise the amount of time our students have with their teachers and lecturers. This is a great opportunity to see where you can hang out when you’re not in class! 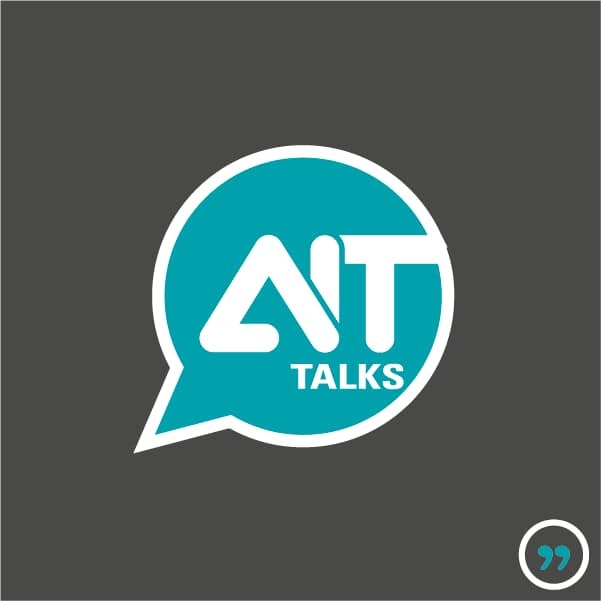 Speaking to current students studying at AIT is a great resource to take advantage of! They’ve been in your shoes before and have made the decision to select AIT as their preference for studying. Find out why?! You can also find out more details about the courses and subjects from their point of view - what they love about their studies, challenges they may face and the support they receive from teachers and staff on campus. Our teachers contain a wealth of information in their respective subjects. All our teachers have industry experience - and are still involved in the industry so they’re keeping up with the changes that occur everyday! They will provide you with information about our courses and share their own industry experience too! 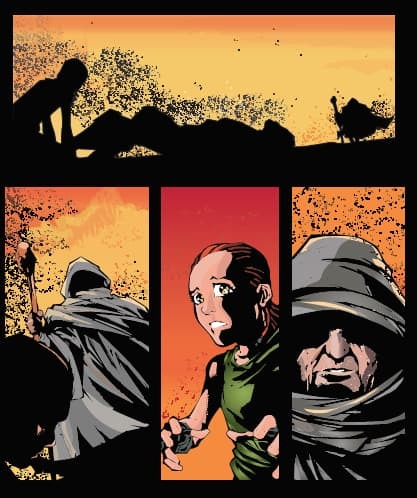 Ask as many questions as you like here and participate in the demos they have available. During the Open Day, there will be different stations available for you to test out different pieces of equipment, get lost in the world of VR, experience games that have been created by our students and more! 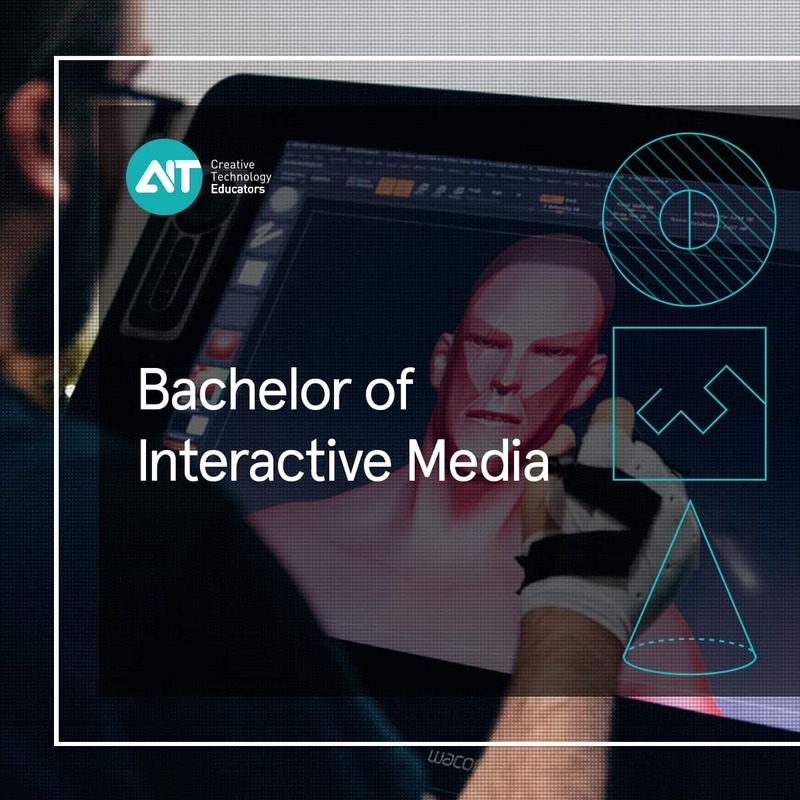 At AIT, we offer 3x degrees; Bachelor of Digital Design, Bachelor of Interactive Media (focus on 2D Animation, 3D Design, Film & Video or Game Design) and Bachelor of Information Technology (Game Programming or Mobile App Development). Where will you be hanging out after class? It’s important to know the type of environment you could be spending the next 3 years at. What’s the vibe like? Do you think you’d feel comfortable here? Plus, it’s important to know how and time taken to travel to your classes everyday, and where will you buy breakfast/lunch? Who makes the best coffee around? How long does it take to walk to the park down the road to chill out after your class? Open Days are a perfect opportunity to scope out all these questions and more! Each university and college’s entry requirements and application process is different. 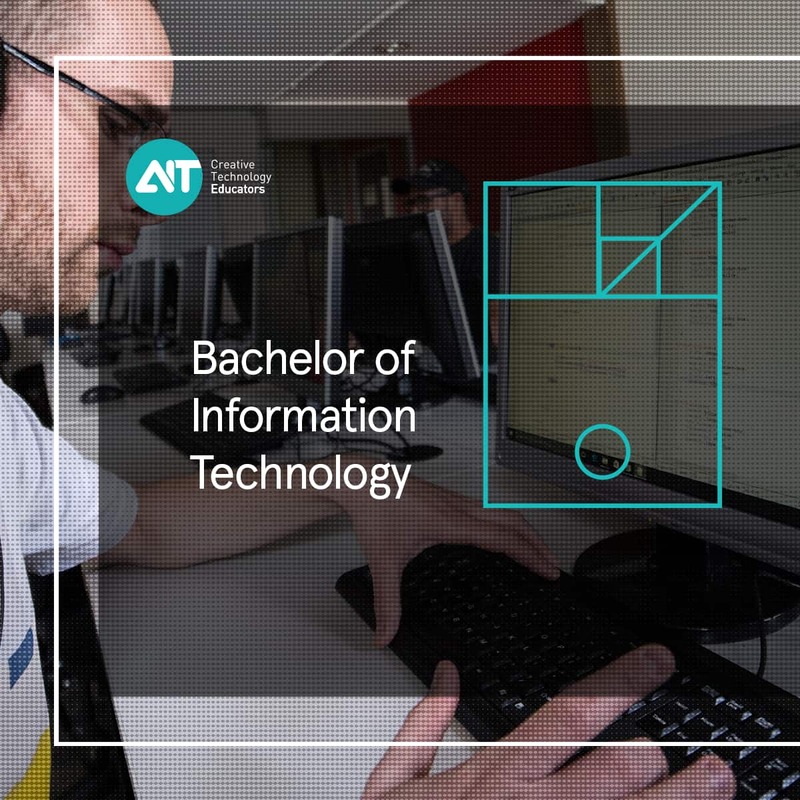 This is a great opportunity to find out what exactly is needed by you to study at AIT. Everything from entry requirements, tuition fee breakdowns and the application process will be covered during our Open Day. Oh! And did we mention our higher education courses are Fee-Help Approved?! What extracurricular activities will you be involved in? From SRC clubs to Industry Events on campus, we aim to provide you with the ultimate student experience at AIT! Our SRC hosts a number of clubs available for students to join and increase their skills in different disciplines like drawing and animation. This is also a great way to mingle with students outside of your class - who knows when you’ll be in a group working on a project together! We also host multiple industry events throughout the term. Ranging from AITTalks which usually go for 1 hour during the day or Master Talks that happen after school hours, we get the experts in across the different study options to present to students and give an insight on their own experiences. 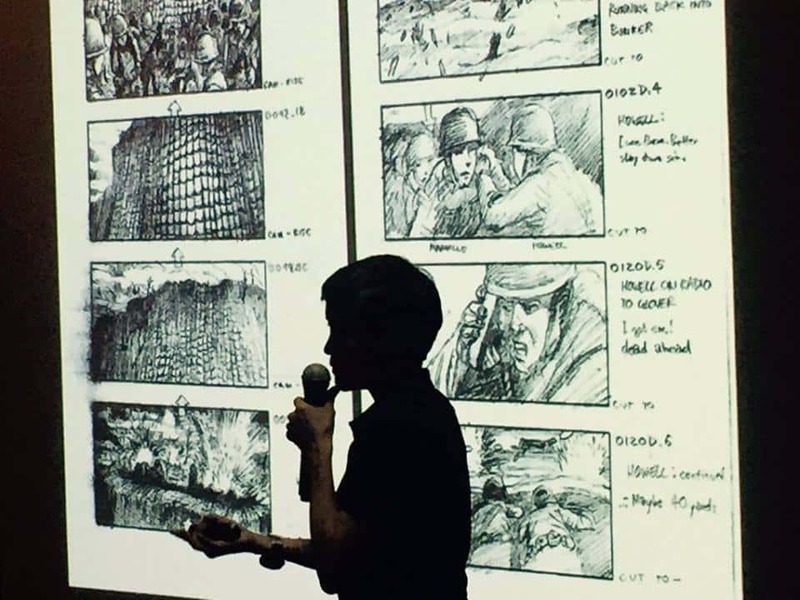 Recently, we invited the likes of Production Designer, Deborah Riley from Game of Thrones, Concept Artists, Ev Shipard and Gerhard Mozsi from Alien: Covenant and Art Director, Jacinta Leong from Hacksaw Ridge. You could find your new BFF on the day! At the Open Days, there are so many people in and out of the doors throughout the day. More than likely, you’ll end up speaking to someone with a similar interest in you. This provides you with a great platform to start making connections, making your first day on campus less scary! 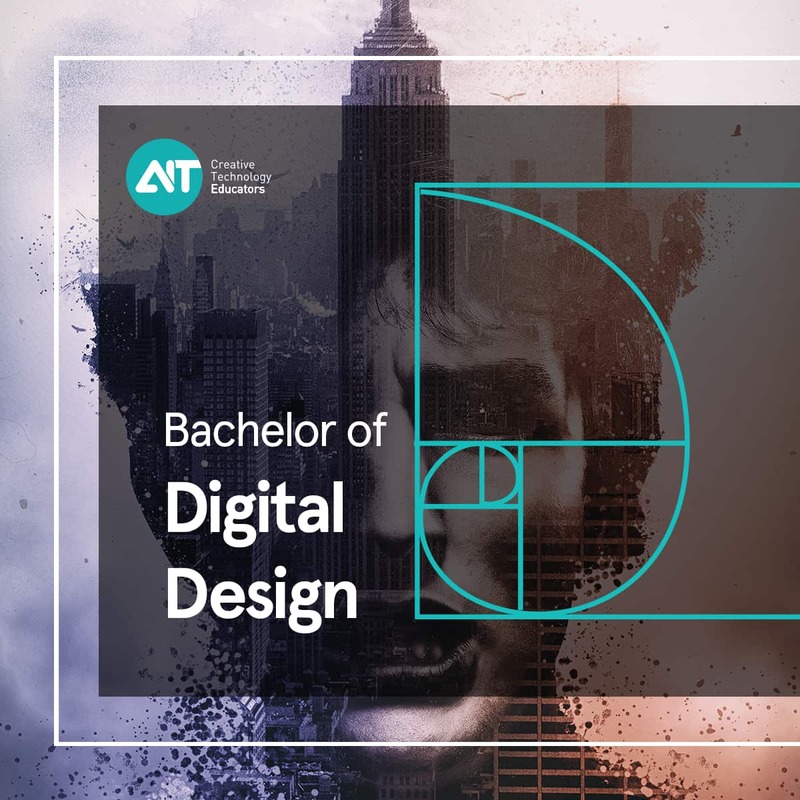 Whether you have your mindset on the university you will be attending or all options are still up in there air, the only way you’ll know whether AIT is the place for you is by attending our next Open Day. Register to save your spot here!